Eight years ago today, three intrepid Maltese carved their names in the history books. They became the first Maltese people to reach the highest summit in the world: Mount Everest. Marco Cremona, Gregory Attard and Robert Gatt on 17 May 2010 managed that which many had thought would be impossible for people born and bred on an island without mountains. 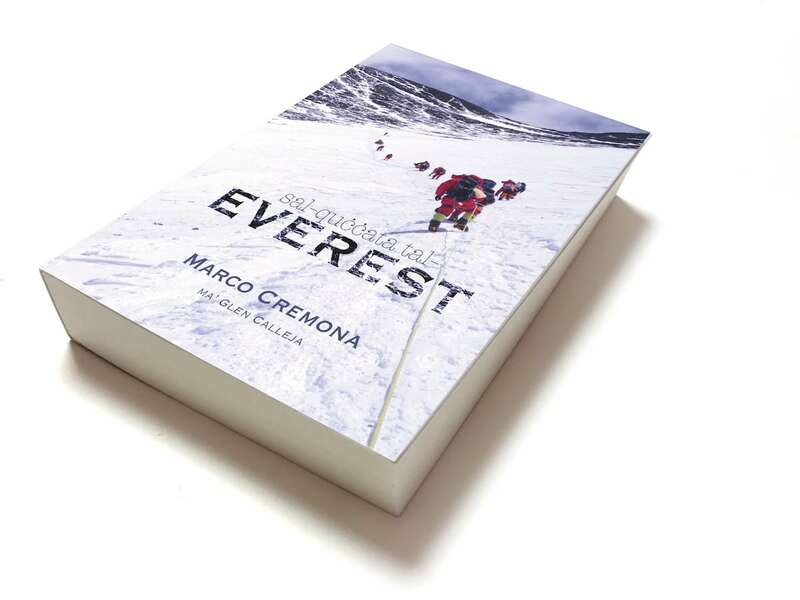 Their breathtaking adventure has been related by Marco Cremona, together with Glen Calleja, in the book Sal-quċċata tal-Everest. 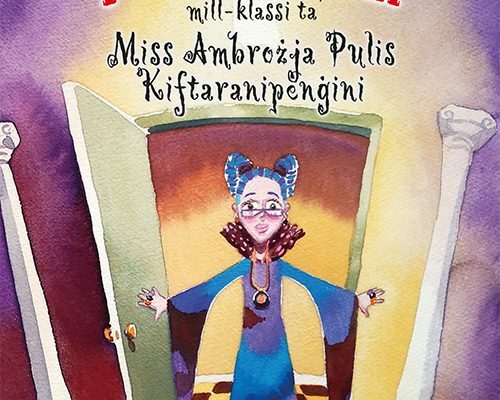 If you haven’t yet read it, you really should add it to your MUST-READ list. As anyone who has read the book will tell you, short of actually climbing the mountain yourself, this book is the best way to get a feel of all the exhilarating, wondrous and at times tense moments that the team lived through, during their years of training for this event and the actual climb to the top.